very importantly, treat every client with the same dedication we would for a member of our family. Issues involving divorce, child custody or other family law issues can rapidly escalate and become contentious. Seeking legal help early helps to diffuse and resolve contentious issues. We use negotiation rather than requiring legal action through the court. Lastly, even if your case does wind up in the court, working with our experienced Family Attorneys from the start can help you protect your family more fully. 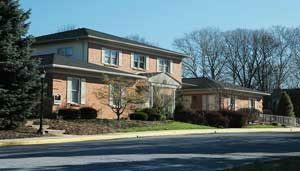 have 40 years’ experience practicing PA Family Law in Berks County. You already know there’s no substitute for experience. Obviously, you don’t want your case to be a learning experience for an inexperienced Family Attorney. It’s important that our experience is in Berks County because some aspects PA Family Law are not interpreted the same in all counties. have a broad scope of legal expertise. That’s important because Family Law matters can also affect Tax and Estate Planning. This is your family we’re talking about here. Cheap legal solutions are cheap for a reason. They want to get you in and out as quickly as possible with one-size-fits-all solutions. 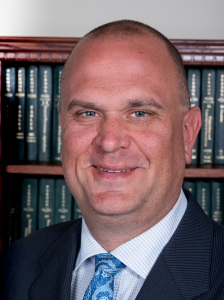 Our Family Attorneys take the time necessary to handle your case properly. You and your relationship with your family are better protected. But we will never take any unnecessary action(s) simply to run up our fees. Unless you yourself are a skilled, experienced Family Attorney there is absolutely no way you’ll understand the meaning and implications of the legal terms used. Is the online solution relevant to PA Family Law? Lastly, can an online solution suggest implications in other areas of the law affected by Family Law matters like Tax and Estate Planning? Choosing a cheap or free online solution is most often the most expensive approach both in terms of money and emotional stress. You need our Family Attorneys because family issues are just too important to make mistakes. Complications That Can Arise in Getting a Divorce. How the Period of Time Support or Alimony is Paid. How the Court Determines to the Amount Each Spouse Receives. lastly, other issues can create a combative environment harmful to a child. No child wants to see their family arguing. Working with our experienced Family Attorneys improves the chances disagreements will be resolved quickly and in a civil manner. This allows you to focus on your family again and provide the best support possible for your children. 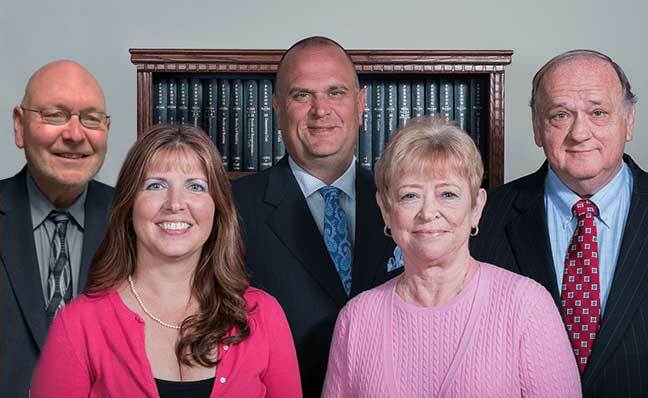 When your family needs it most, you can count on our expert Family Attorneys. Contact Us Online or Call Us at 610-670-9000 to get started with a confidential consultation.